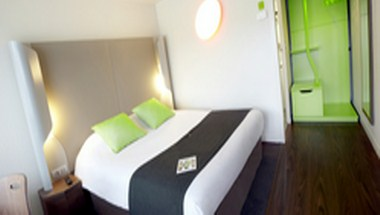 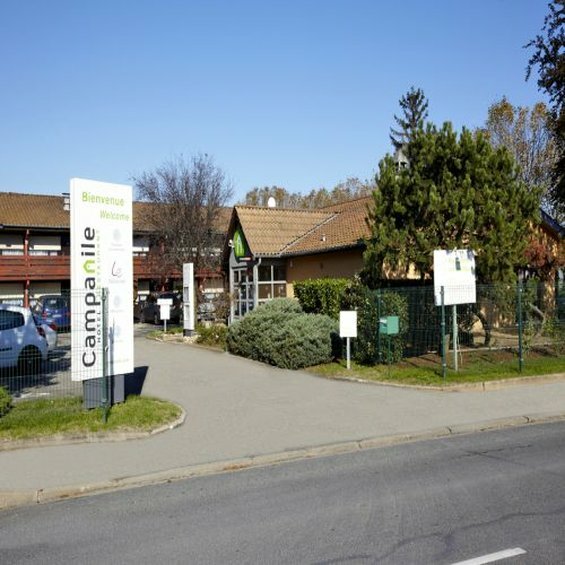 Campanile Rouen Est - Franqueville Aeroport is located in the Franqueville-Saint-Pierre city of France. 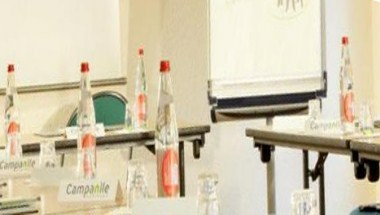 The hotel features 51 well equipped guest rooms and also offers conference facilities which can be booked for corporate conferences and meetings. 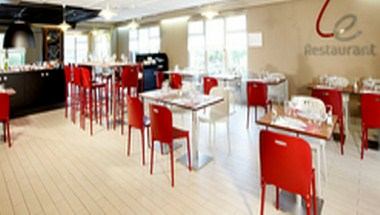 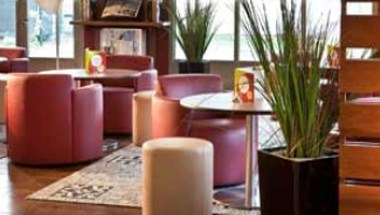 Discover Le Cafe a new space ideal for relaxing, working or dining. 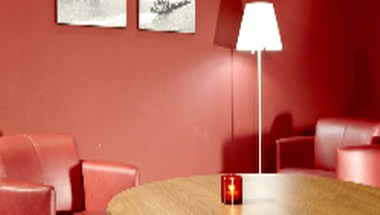 You will enjoy its tasty dishes and the comfort of its cosy atmosphere.